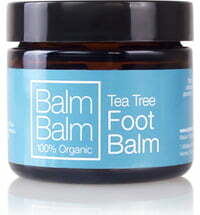 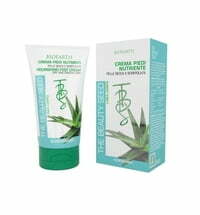 This foot balm soothes tired and demanding feet. 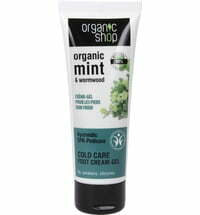 Peppermint, sage and cold-pressed plant oils can be found in the natural blend, alongside solanine which can be found in potato juice. 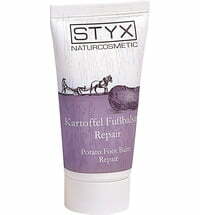 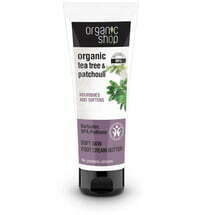 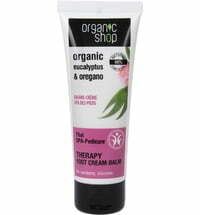 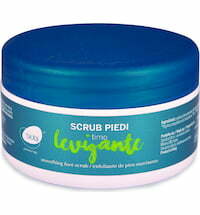 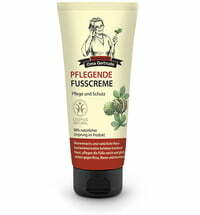 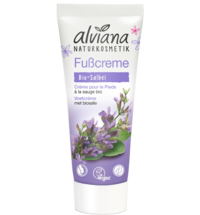 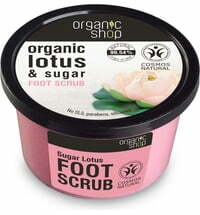 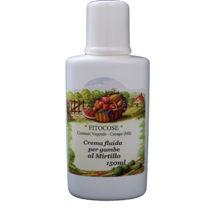 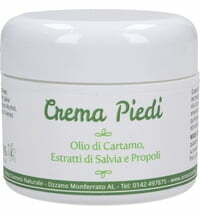 The balm is quickly absorbed by the skin and lends the feet a feeling of freshness.